Eighteen months and 180 shows in, Denver upstarts Ark Life have toured coast to coast, sharing stages with Of Montreal, Gregory Alan Isakov, PHOX, The Moondoggies, The Head and the Heart, Mount Moriah, Ryan Bingham, J. Roddy Walston & the Business, and more. 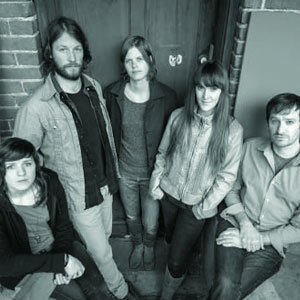 Their mile high harmonic rock&roll—equal parts mischief, humor, & heartthrob—pulls as much inspiration from contemporaries like Heartless Bastards, Elvis Perkins, and Thao & the Get Down Stay Down as from the band’s enduring loves for The Kinks, Nina Simone, and the classic campfire singalong. 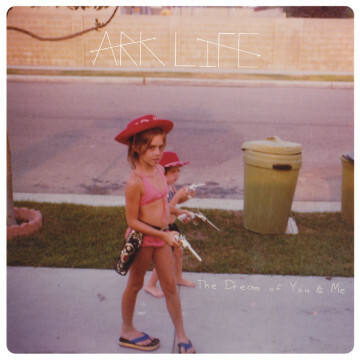 Ark Life recorded its debut album, “The Dream of You & Me,” with producer Eric D. Johnson (Fruit Bats), and released the full length via Misra Records and the Greater Than Collective on August 19, 2014.